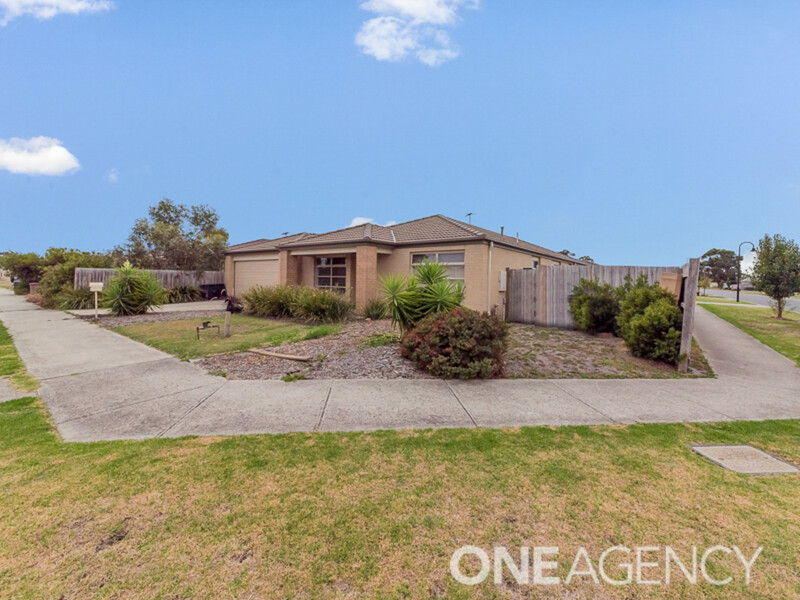 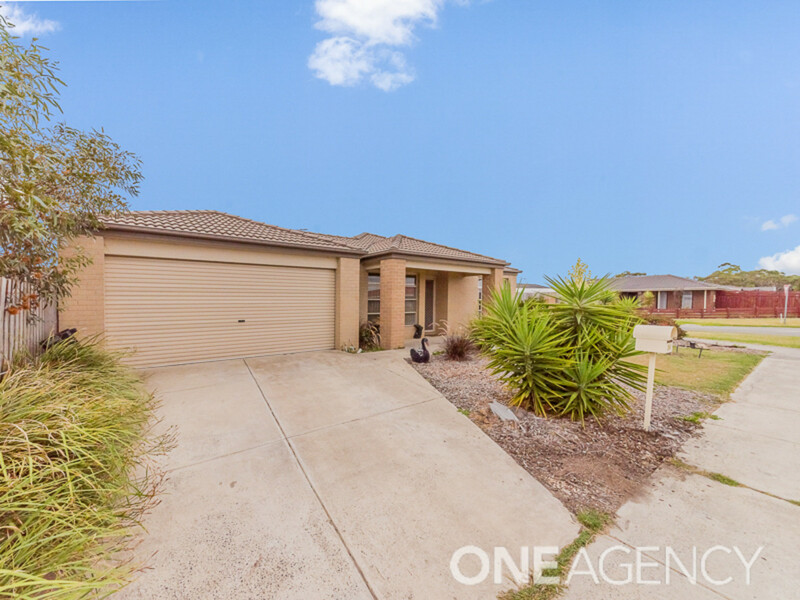 Located within walking distance of the schools, shops and transport, this 4 bedroom home offers a fantastic opportunity to enter the market at an affordable price. 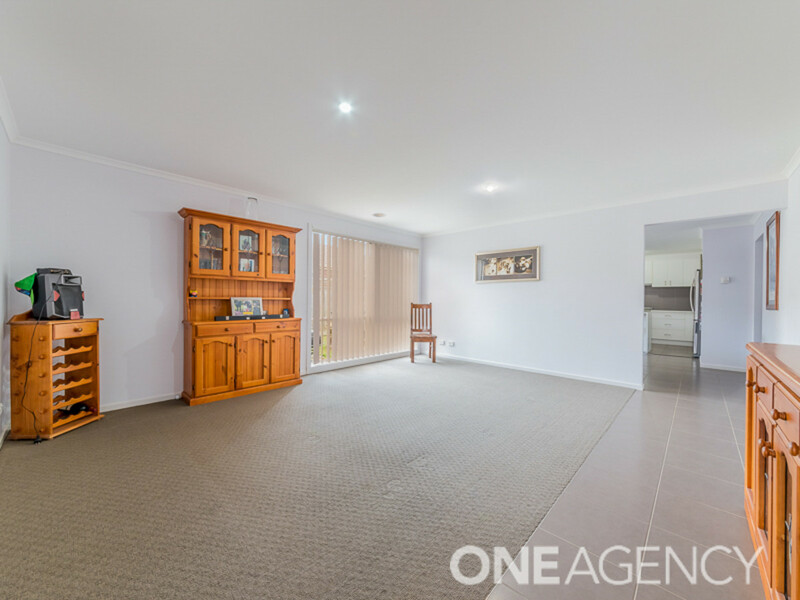 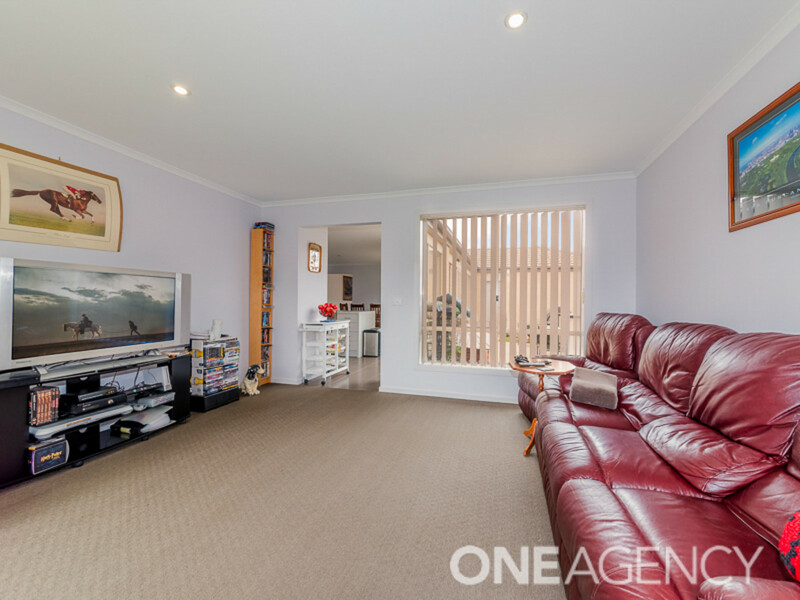 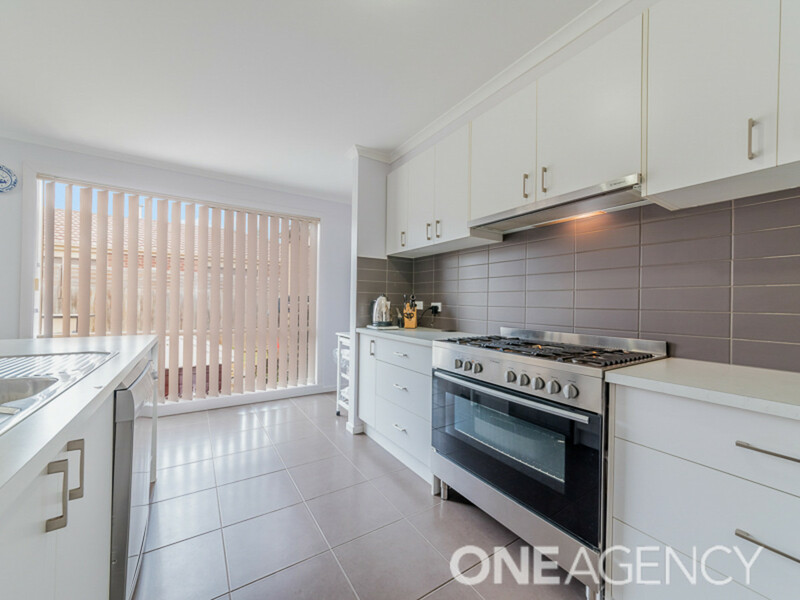 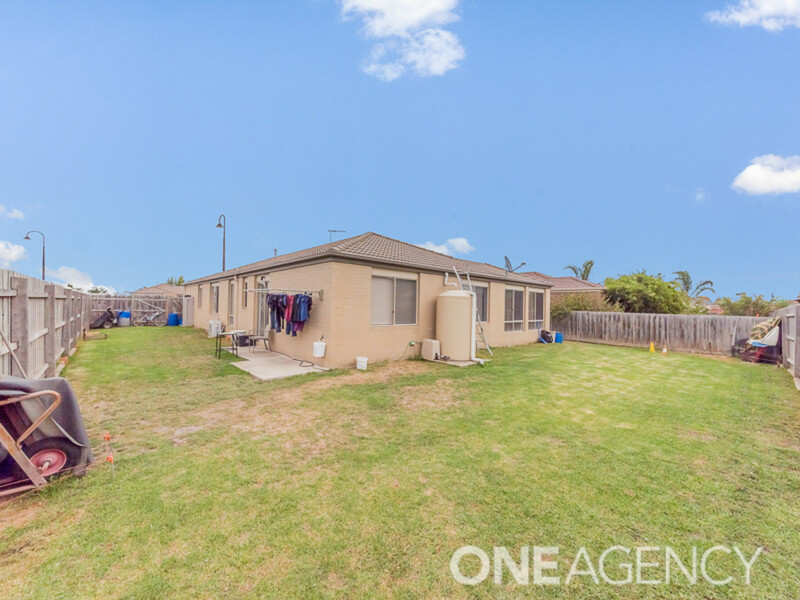 Immaculate condition throughout it comprises of 3 living areas, master bedroom with full ensuite, modern kitchen and bathroom all on a spacious 645sqm block. 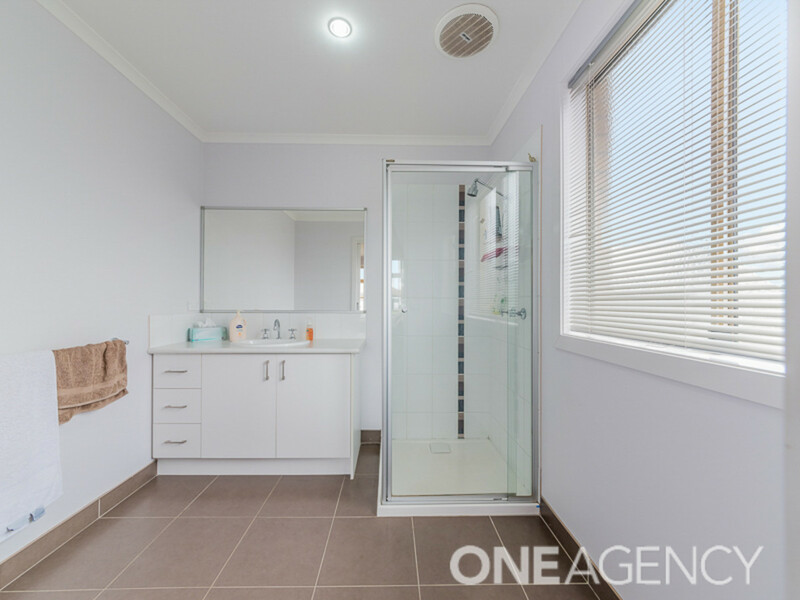 Other features include split system air con, ducted heating, double remote garage, water tank and low maintenance gardens. 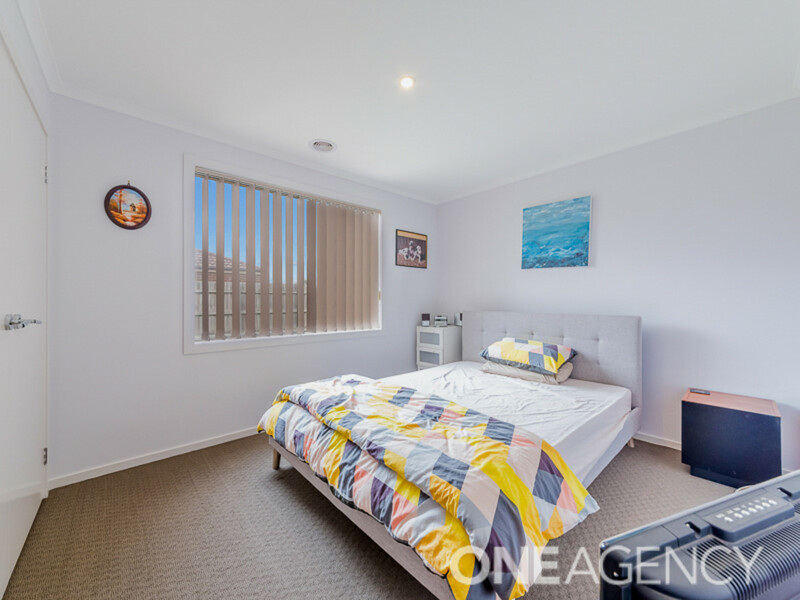 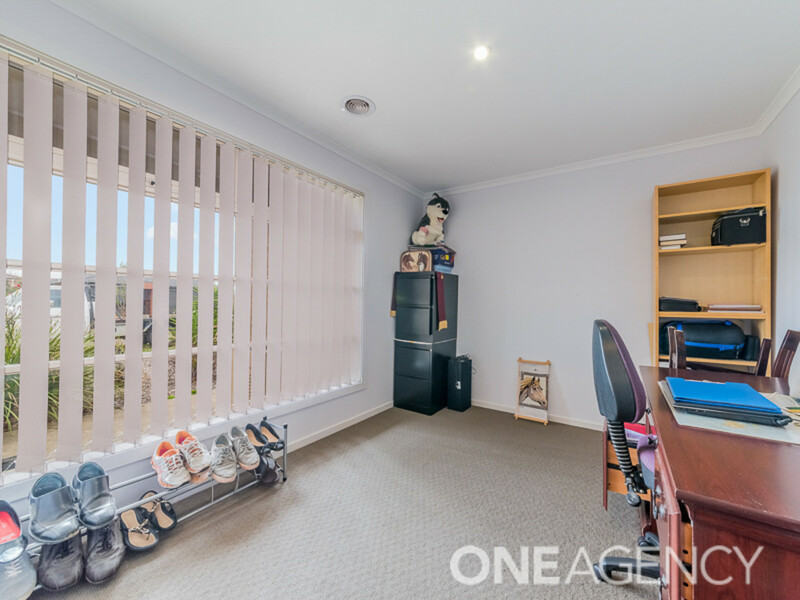 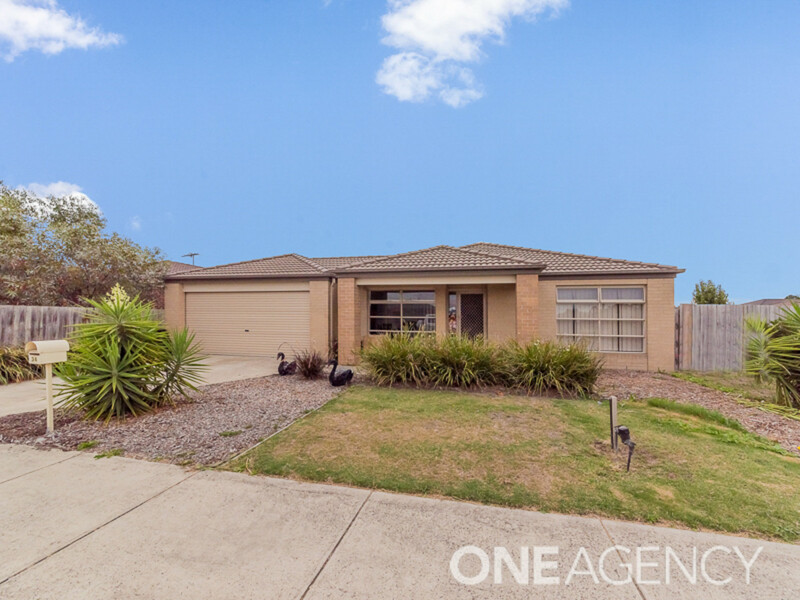 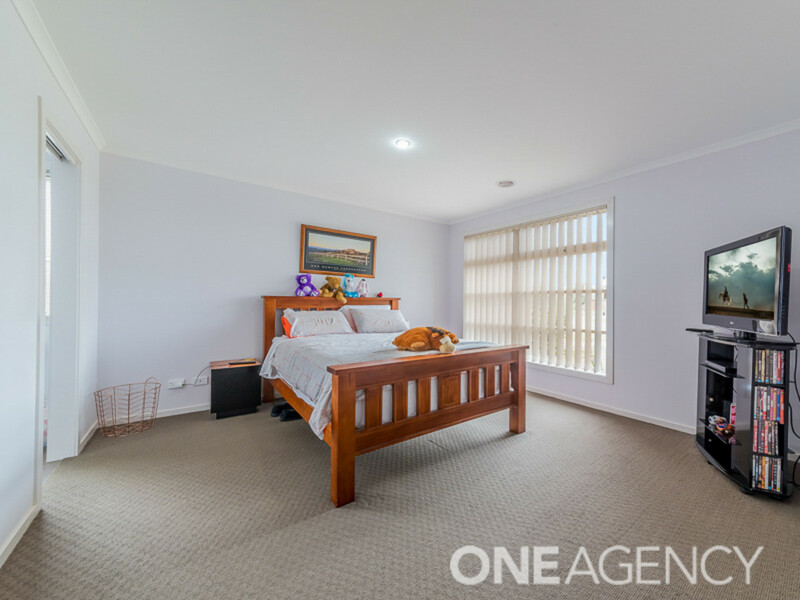 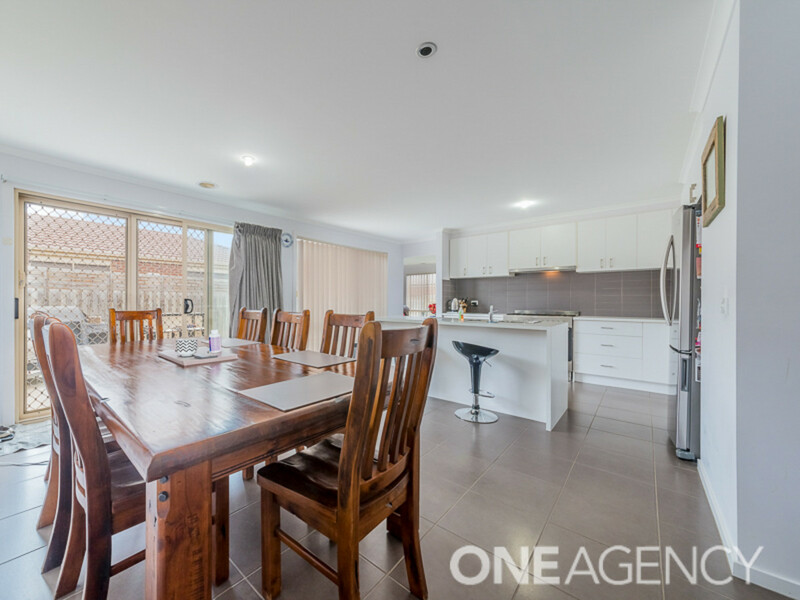 Currently leased at $340pw, a healthy 4% return (approx). 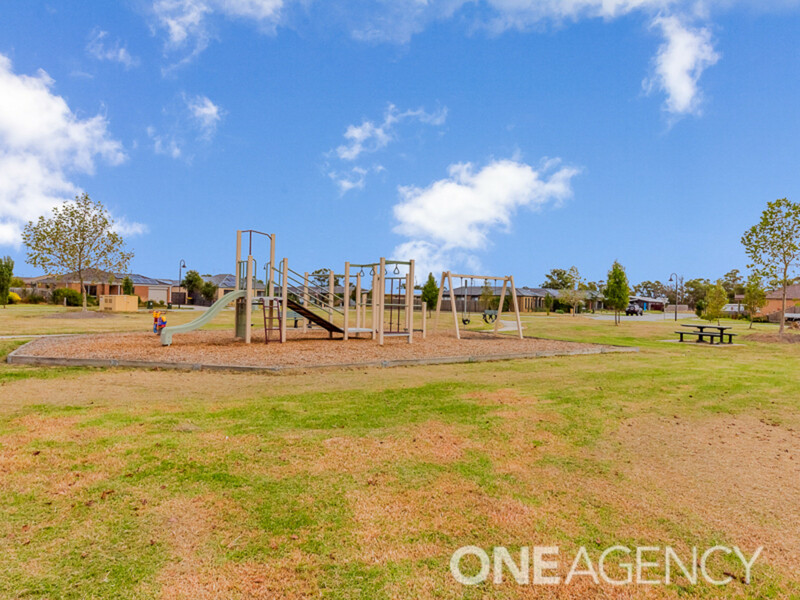 If you are looking for a great investment or a place to call home then this is worth a look. 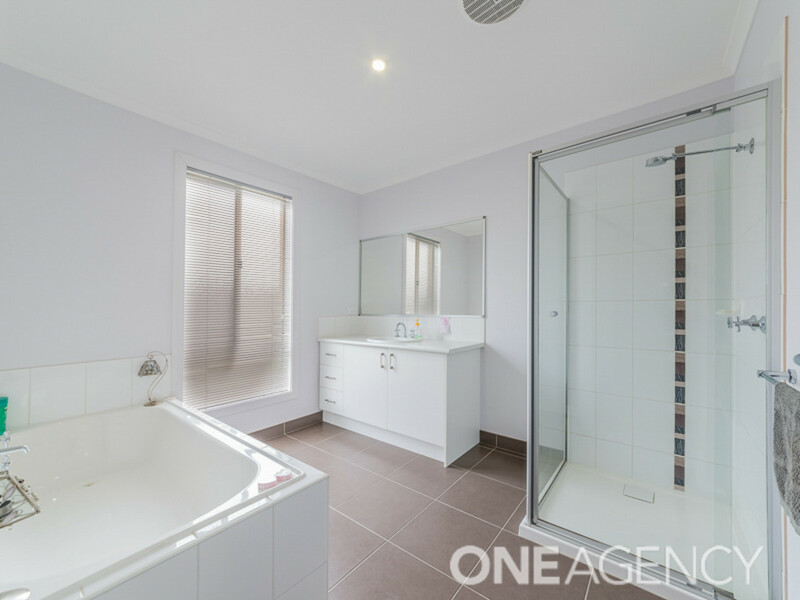 Get in touch to organise an inspection.